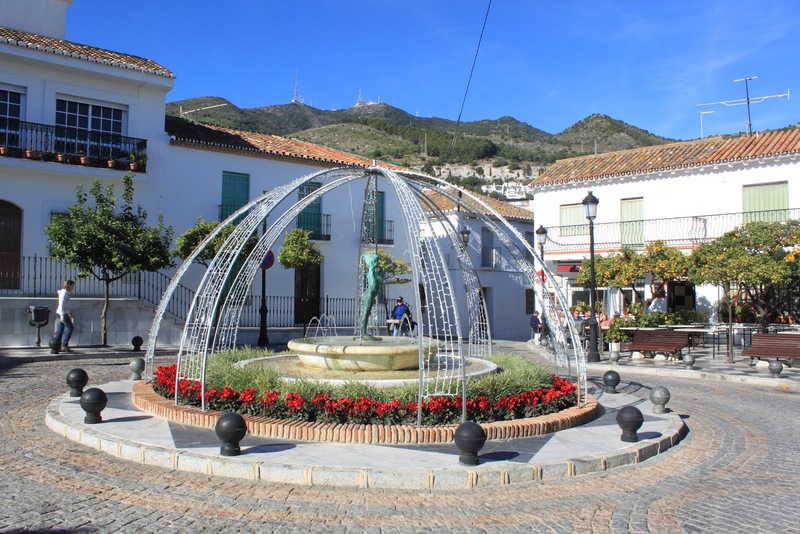 We decided to take the mountain road to visit Benalmadena Pueblo... we were very impressed… with a 10 minute journey by car to the top… After parking the car we walked to the Plaza de Espana where the popular sculpture ‘La Nina de Benalmadena’ stands proud. She is twinned with the ‘Manekken Pis’ situated in Brussels. 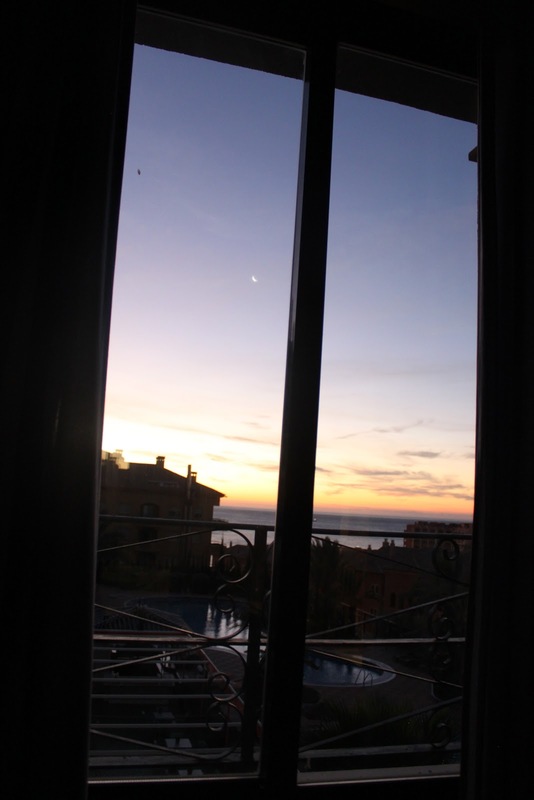 We enjoyed a lovely cup of coffee on the terrace outside the Restaurant ‘La Nina’. 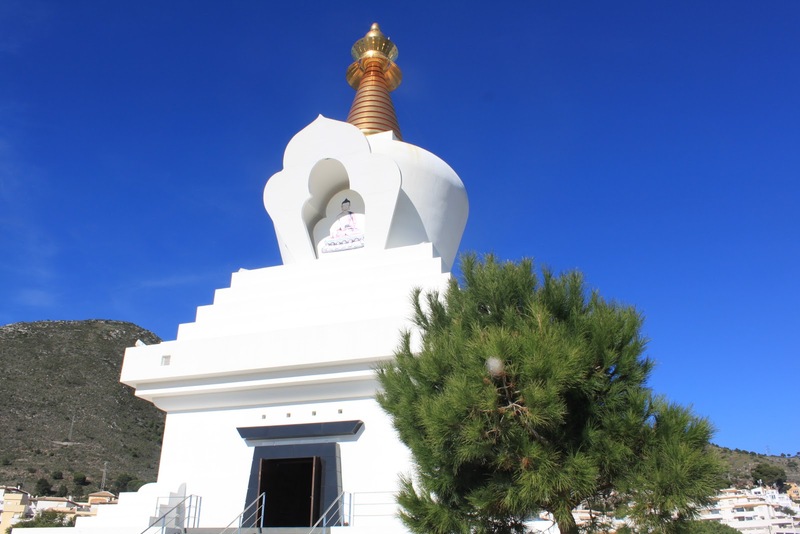 This entry was posted in New Energy Consciousness and tagged Benalmadena Pueblo, Buddhist Temple, excellent experience, exploring, joy, La Estupa de la Iluminacion, La Nina de Benalmadena, Plaza de Espana, Puerto Marina, sunday newspaper by Barbara Franken. Bookmark the permalink.